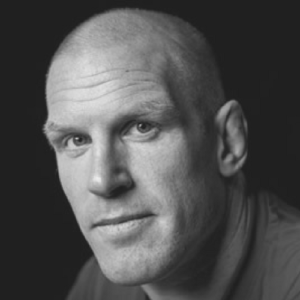 Paul O’Connell, Former Munster, Ireland and Lions Rugby Captain, is expertly positioned to share his thoughts on leadership and what it takes to maintain consistently high performing teams in sport and business. As one of Ireland’s most decorated Rugby Union players of all time, Paul has done it all – from the Olympian heights of a winning Lion’s Tour to the depths of a despairing injury and the courageous journey back to the summit. Paul personifies a winning mindset and is excited to impart his wisdom in a highly interactive open discussion. For speaker enquiries, contact Front Row Speakers on +353 1 485 3991.